FOOTBALL: The Thai Premier League (TPL) could become chaotic after the Ubon Ratchathani Administrative Court yesterday issued an injunction to allow Esan United to compete in the league instead of Si Sa Ket FC. Esan United and Si Sa Ket FC are basically the same club, but are run by two rival groups. Si Sa Ket FC played in the TPL before 2012 but the Football Association of Thailand (FAT) allowed the other group to move the club to Ubon Ratchathani and played in the TPL under their new name Esan United last season. In February, an FAT committee chaired by Thirachai Wutthitham made another decision to allow the club to move back to Si Sa Ket and take part in the TPL as Si Sa Ket FC. 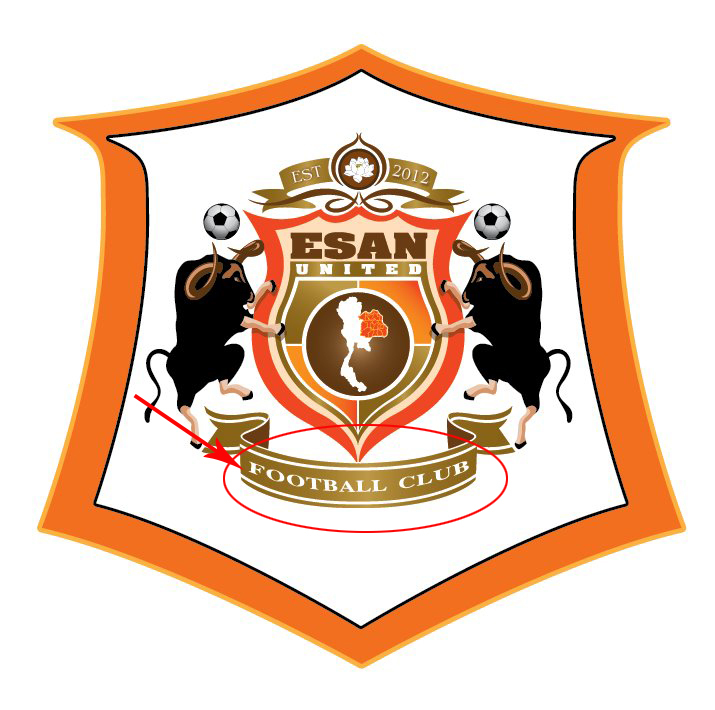 Esan United then filed a suit with the Ubon Ratchathani Administrative Court which overturned the FAT's decision and ordered the FAT to pay Esan United about B200 million in compensation. FAT lawyer Veera Kammee said he would file a suit with the Supreme Administrative Court today to seek a court order to allow Si Sa Ket FC to continue competing in the TPL. Si Sa Ket are currently bottom of the league after three games. They are scheduled to play Buriram United tomorrow.